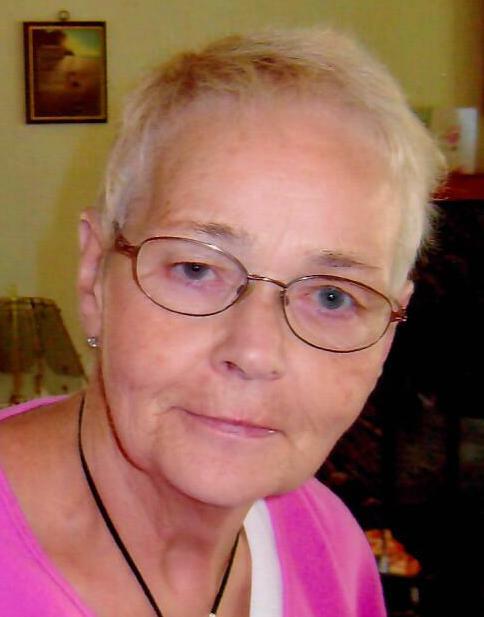 Obituary for Annie "Sue" WRIGHT | Cherished Memories Funeral Services Ltd.
With heartfelt sadness we announce the passing of our beloved mother, grandmother, sister and friend, Sue Wright (nee Muir). Sue died suddenly on Wednesday, October 10th at the age of 80 years. She was predeceased by her parents, Alton and Margaret Muir. Born in Fernie, Sue was raised in the South Country, moving to Cranbrook with a young family where they settled for 25 years while raising 4 children. She eventually returned to Fernie, enjoying time with family and friends. Sue always encouraged her children to enjoy time outdoors, whether it was fishing, camping or picking berries. She will be dearly missed by all who loved her. Sue is survived by 4 children: Victoria (Terry) Hayward of Medicine Hat, AB, Cynthia (Bob) Johnsen of Sparwood, Wes (LeeAnn) Wright of Salmon Arm, BC, and Rick Wright, also of Sparwood; 6 grandchildren: Rob Johnsen, Logan and Tessa Wright, Mark (Michelle) Hayward, Crystal (Ernie) Seize, and Kelly Hayward (Keith Mayo), and 3 siblings: Ruth Dicks of Toronto, ON, Audrey Buliziuk of Fernie, and Bill (Sharon) Muir of Kingman, AB, as well as many great grandchildren, nieces and nephews.